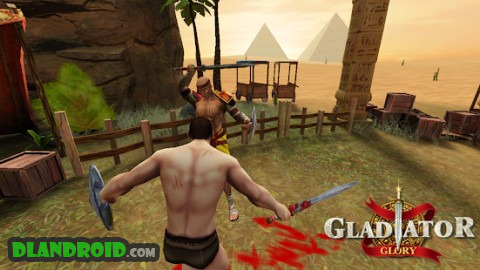 Gladiator Glory Egypt is a Action android game made by Progress Games that you can install on your android devices an enjoy ! 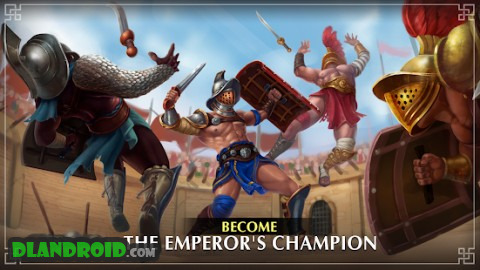 Become the greatest gladiator in the Roman arena ever! Your story begins in the background of the Roman Empire, in the mystery and artful Noctis’ school of gladiators. You are to travel a long way full of dangerous fights and incredible historical mysteries before the emperor crown you with the triumpher laurel and grant you the desirable liberty. But all that is future, and now clench your true sword in the hand and without fear look to the deadly dangerous adversary’s eyes! You are a legionnaire in this game, a brave knight fighting for freedom. Your hero wants to win this war for glory. Every day he sheds his blood to amuse his owner Noctis. You decide what kind of gladiator you want to be. The one who will be defeated in the first battle, a poor impaled slave or the one who will win each battle as an immortal warrior. Here, only real heroes of war fight to the last drop of their blood, earning money for lanista. 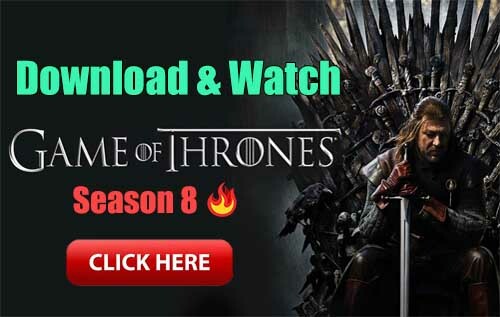 But soon everything will change and only the most powerful and clever warrior will become the real god of the arena. 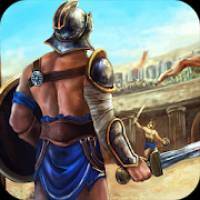 – Epic sword fights among sand and the bloodthirsty public are made like ancient battles that carry you into the era of Spartacus and the Roman gladiators.